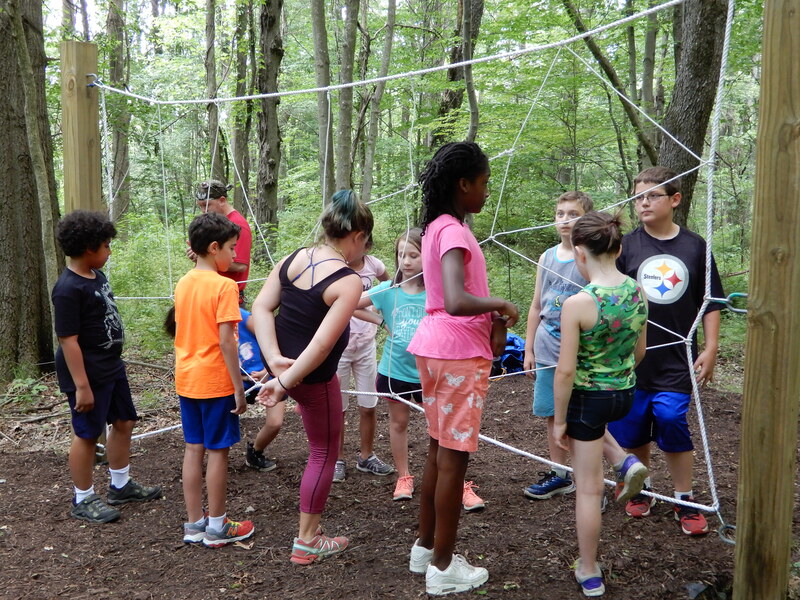 Do you like to swim, play sports and games, make crafts, hike, climb a ropes course, or make new friends? If you do, our Diocesan Summer Camp has something for you and more! Camp is for students who have completed 2nd through 12th grade. Three separate programs are run during the week. Kids Camp is 2nd to 5th grade. Middle School Camp is 6th to 8th grade. High School Camp is 9th to 12th grade. Camp will take place from June 10 – 16 at Camp Nazareth. The theme this year is “Seek the Truth.” Campers will work in small groups for bible study, discussion, and activities. Worship happens daily. Camp Nazareth is located in Mercer, PA. It is surrounded by forest with well-marked hiking trails. 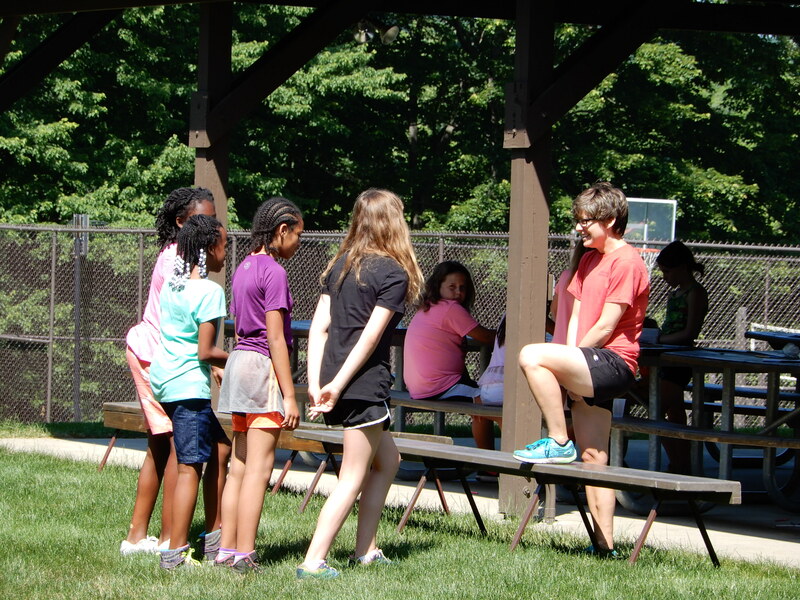 The camp’s amenities include a pool, basketball court, softball field, high and low ropes course, a chapel, and cabins with showers and bathrooms inside. Each cabin is staffed by adult counselors. Our staff is drawn from volunteers across the diocese. The cost per camper is $345. However, the first 100 registrations received or postmarked by May 29 will receive a $65 scholarship to reduce the fee to $280. Registration and deposit payment may be made online at http://dionwpacamp.org/forms/. If registering online, adults will still need to print, sign, and send the consent forms with their child to camp. A camp brochure, consent form if registering online, and printable application form are available to download at the camp website. Please contact Dennis Blauser at 724-699-3747 or frdenny@earthlink.net for more information. Camp is the best week of the summer! We hope that you’ll be a part of it. This entry was posted in Camp, Events, summer camp, Youth and tagged camp nazareth, Summer Camp, youth. Bookmark the permalink.